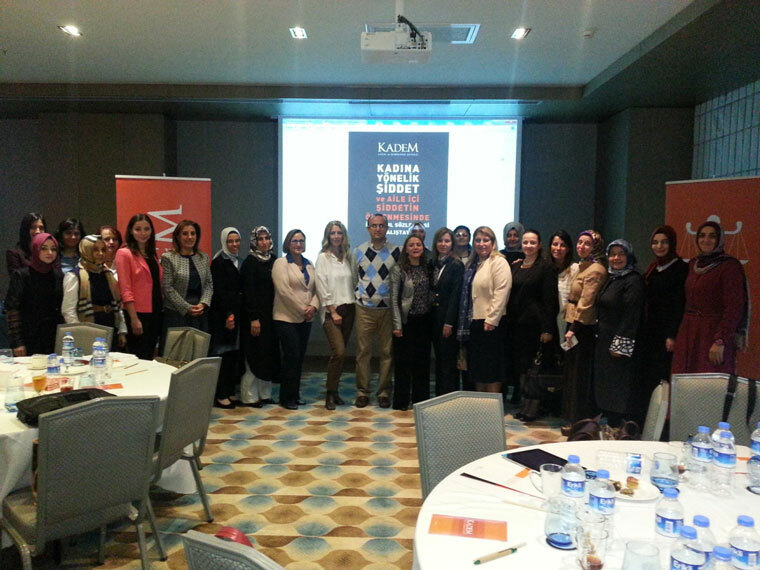 As a women association, we support political, social, economic progress and democratic reforms on women’s issues. 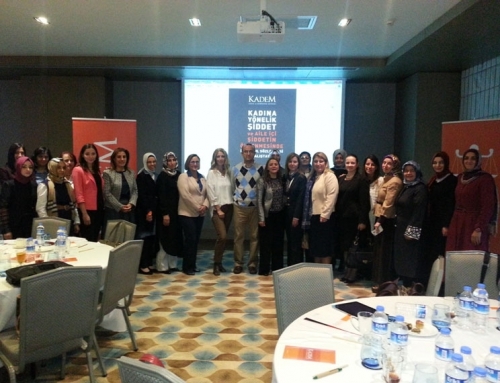 Therefore, as part of the project “EU-TR Civil Network for Women in Politics”, a workshop was organized on April 28, 29, 2015 in Hurry In Hotel, Istanbul. 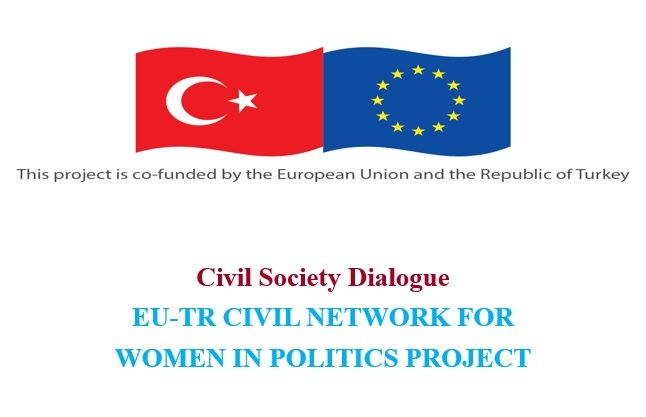 EU-TR Civil Network for Women in Politics project which is co-funded by European Union and Republic of Turkey, is one of the projects of KADEM in line with our main goals. 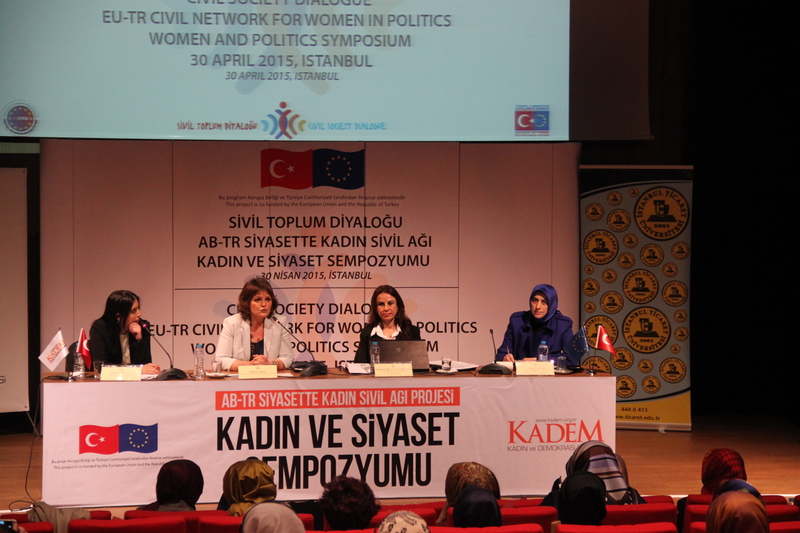 The project aims to increase women’s participation and representation in politics and make them more visible in political sphere. In accordance with these aims, the project has two partners; Council for Justice, Equality and Peace (COJEP) from France and Forum of European Muslim Youth and Student Organizations (FEMYSO) from Belgium. 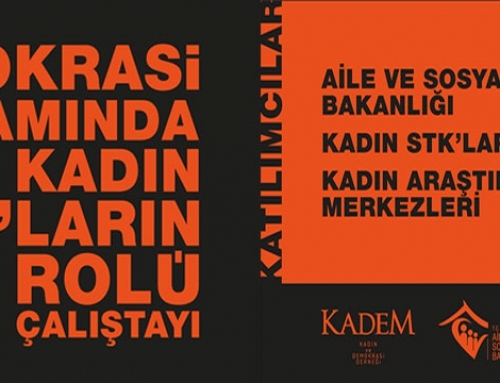 Istanbul Commerce University Distant Education Unit and Esenler Municipality are the associate partners of the project. 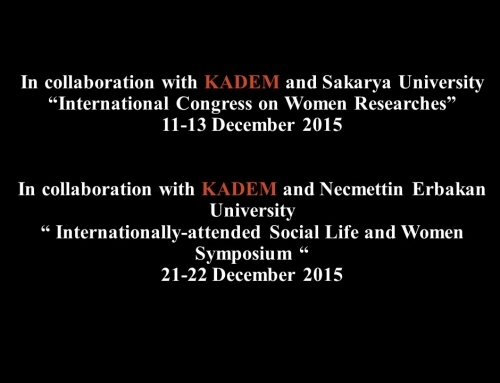 CSO communication, common policy development and advocacy, information and experience sharing methods. 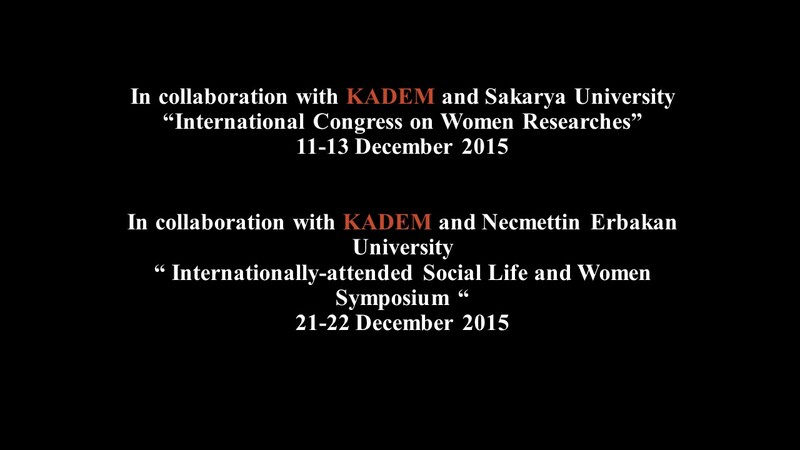 The main issues on political agendas of EU and Turkey on women’s issues and participation in politics. 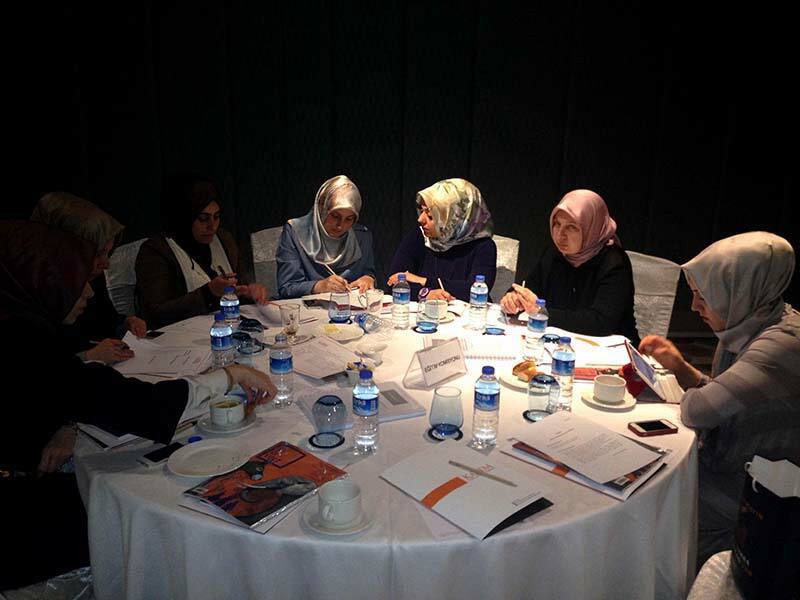 In each session, there were representatives from 7 NGOs including politicians and academicians. Each sessions had a moderator and a reporter. At the end of workshop, moderators and reporters have come together and prepared a report to present in the symposium organized on April 30, 2015. The report included strategies and methods to overcome women’s issues such as increasing women participation and representation in politics. The report will be publicised in the project web site and an extended version will be compiled in a project book to be presented to members of the European Parliament in Strasbourg in a lobbying event in September 2015.